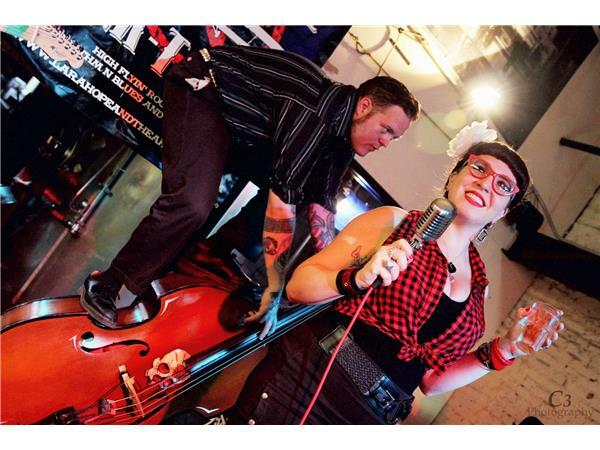 Hi-Flyin' Rockabilly, Rock N Roll, and Rhythm & Blues. 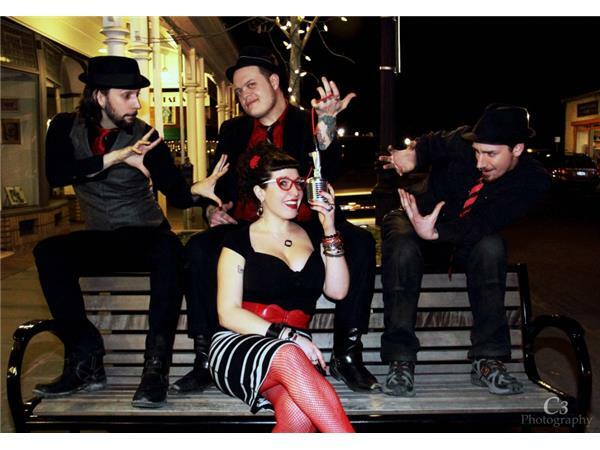 Named #1 band to follow in 2014 by Come To Woodstock Magazine! 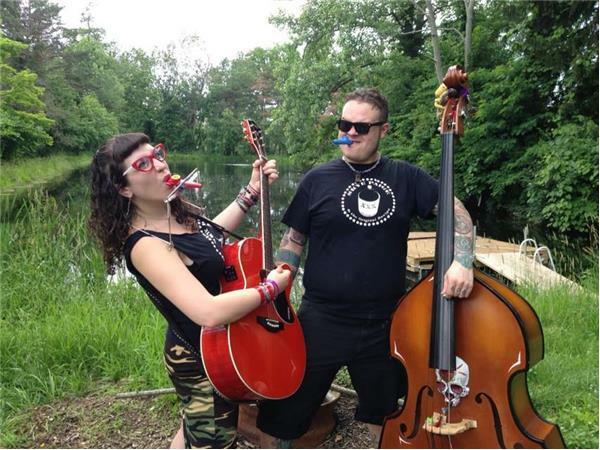 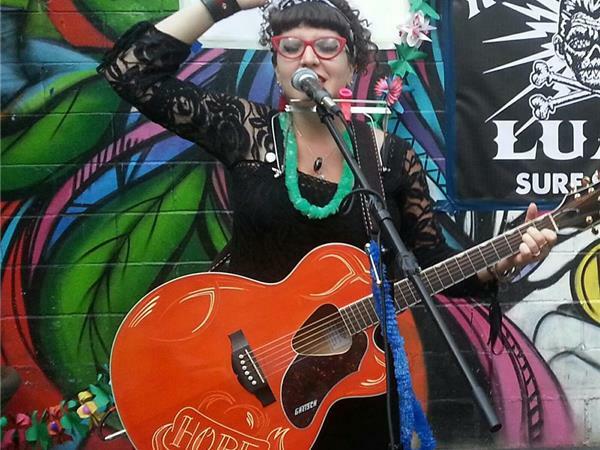 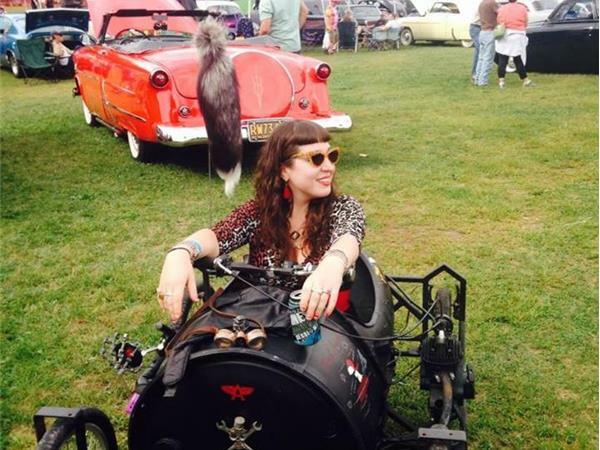 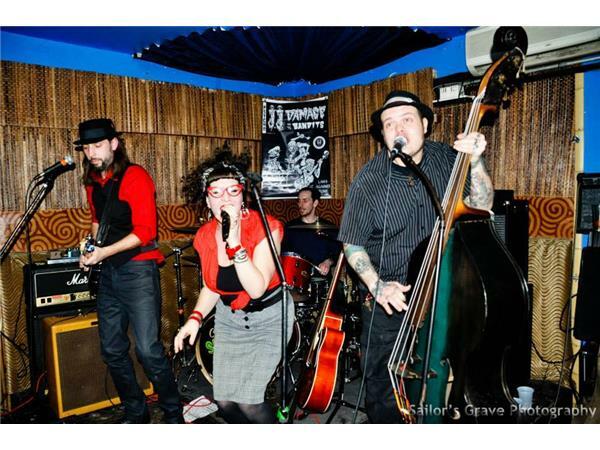 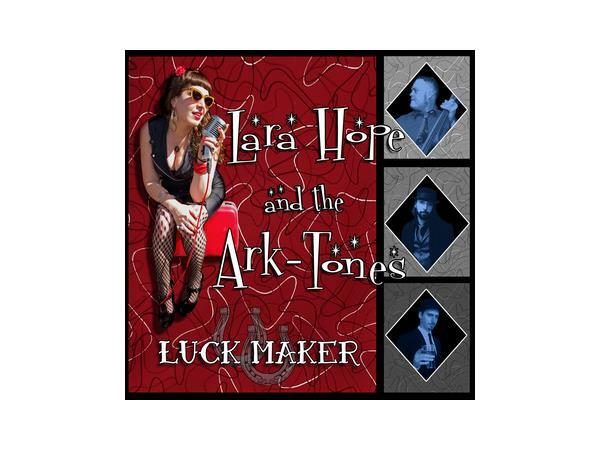 Recently named the #1 band to follow in 2014 by Come To Woodstock magazine, Lara Hope and the Ark-Tones are The Hudson Valley, NY's premier Rockabilly, Rhythm & Blues, and Rock n Roll band. 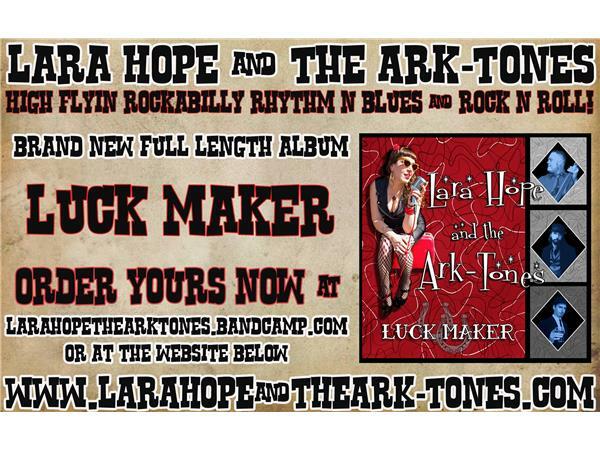 With the recent release of their fully crowd-funded debut album, "Luck Maker", a music video for their single "Whiskey Pick" and a relentless performance schedule, 2014 has proven to be a big year for the Ark-Tones!